The Time Space Existence exhibition presented by the European Cultural Center has returned to the Venice Biennale for the fourth time. For this iteration, the European Cultural Center worked with PLANE—SITE, the GAA Foundation and the ECC to launch a new series of videos spotlighting some of the pavilion’s most prominent participating architects. 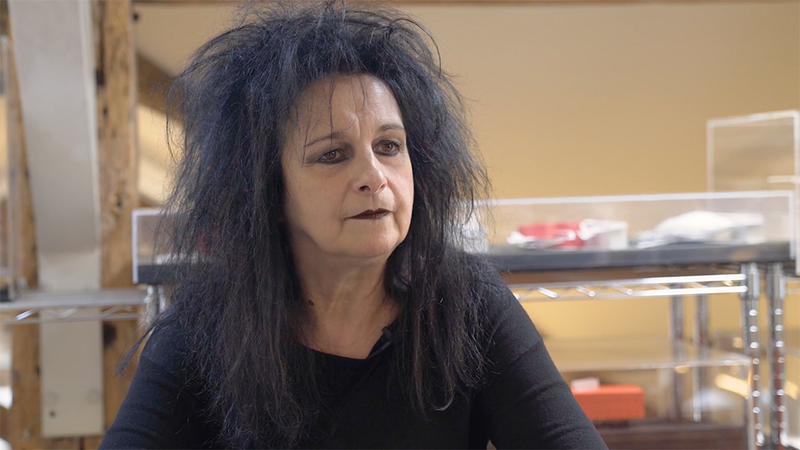 In the final video of the series, French architect Odile Decq frankly discusses her willingness to not be “nice,” the importance of taking a position, and being a woman in a still male-dominated field. A view of Odile Decq’s installation on view at Palazzo Bembo for Time Space Existence. This video is the last in a series that has featured the likes of Moshe Safdie, Tatiana Bilbao, and Fumihiko Maki. At Time Space Existence in Venice, Decq presented an installation and exhibition with an interactive centerpiece. 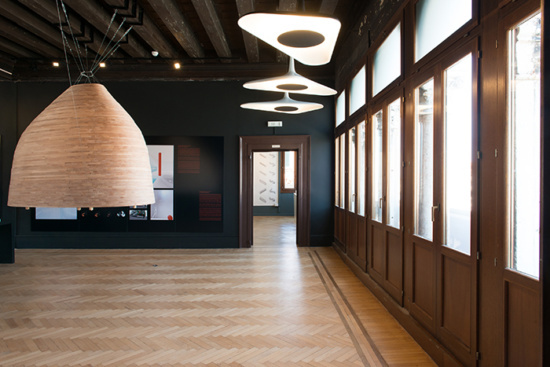 The exhibition offered a sneak peek of her first large-scale residential development and first building in Barcelona, called Antares. She was also front and center in a women-led public action on May 25th at the Biennale that called for more gender equity in the field.